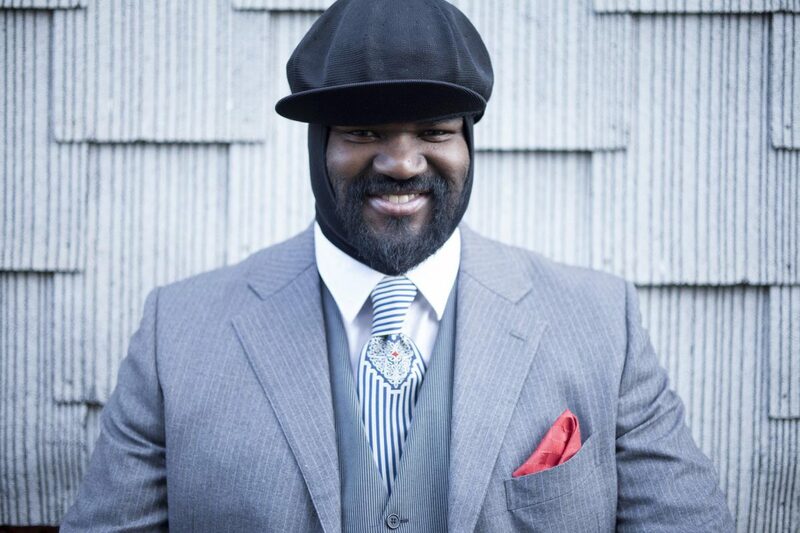 American jazz and soul force Gregory Porter will be embarking on a twelve date UK tour to supplement his successful year. As one of the prime faces of the modern soul and jazz resurgence, Gregory Porter‘s career has included Grammy awards for not one but two albums, pyramid stage slots at Glastonbury and the latest of the jewels in his run is the success of his album Take Me to the Alley. His next move is celebration of his main influence Nat King Cole with a record titled Nat King Cole & Me which features him covering the legend’s work with a full orchestra supporting him. The album will be released on October 27 2017. In support of the releases, Porter will tour around UK which includes full symphony orchestra support at the London shows and a stoppage at Liverpool’s Empire Theatre. Gregory Porter plays Liverpool’s Empire Theatre on April 7 2018.